AS Roma, Barça’s opponent in the quarterfinals of the Champions League (April 4, 8.45pm CET), drew at Bologna on Saturday (1-1) in the match corresponding to week 30 of Serie A. Though the visitors monopolised possession of the ball and saw Kevin Strootman’s shot crash back off of the upright, it was the hosts who went ahead on 18 minutes through Erick Pulgar. To compound the Giallorossi’s misery, a few minutes beforehand, Nainggolan had to be substituted and must now be a doubt for Wednesday’s fixture. 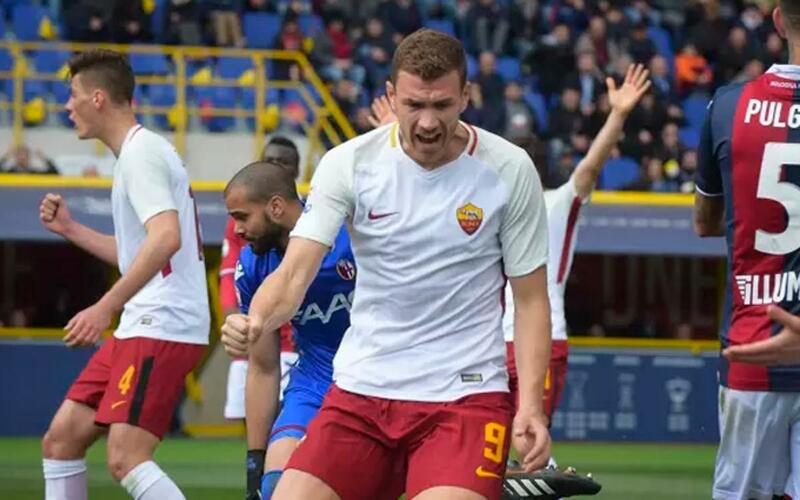 With less than a quarter of an hour remaining, Edin Dzeko got Roma’s equaliser, and now the Italian team can turn their attentions to the Champions League. Barça, meanwhile, play an important match at Sevilla on Saturday evening (8.45pm CET).